Sometimes, you just got to push yourself and be relentless. Let me give you an example I’ve been up since 5am, got to work on the computer straight away. I didn’t feel like it but remembered what it is I want to achieve. When you just don’t feel like it, remind yourself what it is you want, and then do it, no letting yourself off the hook. I went to the gym and pushed through a tough workout. Listening to my inner coach and using encouraging language to myself. You see you have the voice of a coach and critic inside you. Let the coach be heard and ignore the voice of the critic. Sure, that’s easy to say and I know I get caught up in my critic’s voice at times too. But if you spend too long listening to the critic, time will pass by and you’ll stay stuck. If your critic tells you “you’ll never lose weight”, “It’s not a good time to start a fitness plan” or “you can always start the diet next Monday” then you’ll stay stuck if you listen to this. Instead be determined, this is your life, live it on your terms. What do you want? You can achieve it, you can lose weight, get fitter, healthier, find a new job or whatever it is you want to do. Find your inner coach as you have one too, listen to what is possible and go take action. The information provided here is about Seasonal Affective Disorder (SAD) and how to use a light box more optimally to get the most benefit. To begin with there are a few questions to determine further if indeed what you are experiencing is related to the seasonal change. • Feel down or depressed? • Have less energy than usual? • Feel less productive or creative? 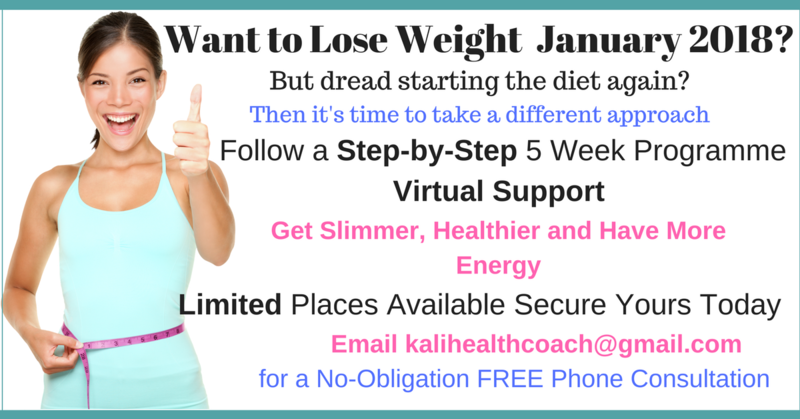 • Have less control over your appetite? If you answered yes to these questions it may be indicative of SAD. This is especially the case if you have noticed the same pattern occurring in the winter and then feeling the opposite in the summer for 3 consecutive years. Interestingly enough SAD is not a recent phenomenon; it was reported by Hippocrates circa in 400BC of people experiencing seasonal depressions. And it makes complete sense why. During the winter months the amount of lux which is a unit of illumination intensity is only around 4,000 lux on a grey winter day. If much of your day is spent inside you may only be getting around 500 lux. Contrast this to the summer months when we have bright sunshine where you would be getting around 50,000 to 1000,000 lux (1). Some of the characteristics of winter SAD are increased sleep time, depression, decreased libido, lethargy, increased appetite, weight and cravings for carbohydrates. If you find yourself cravings carbs during the winter months there may be a good reason. Your body is looking for ways to increase serotonin levels. Serotonin is often thought of as our feel-good neurotransmitter. 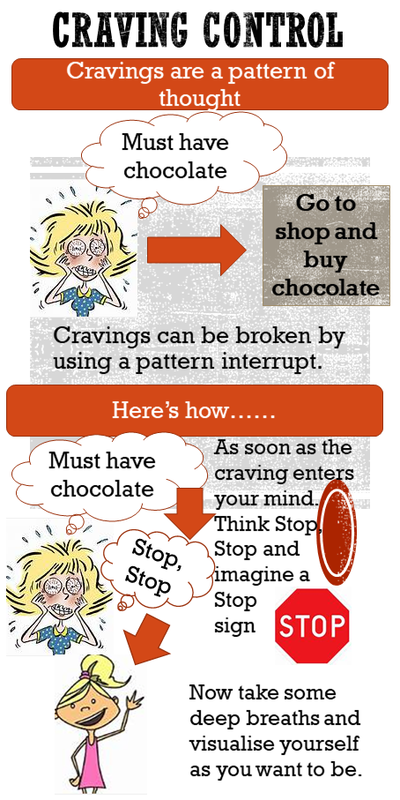 Thus the carb cravings could be a way of self-medicating to feel better (2). One of the most effective ways to improve the depressive symptoms of SAD is the use of light therapy (1, 2). Light boxes have shown to be more effective than the typical antidepressants often used for SAD. Historically light therapy has been used as early back as the second century when sunlight was directed towards the eyes by the Greco-Roman physicians in the treatment of depression and lethargy. There are a few potential side effects from using light therapy such as; headaches, eyestrain, mild nausea and feeling edgy. These should go in time or if they are particularly problematic the time using the light box can be reduced. Use a light box (10,000 lux) for 30 minutes in the morning ideally after awakening. If you do not notice an improvement in your symptoms then increase the time to 45 minutes (1). To get the most use out of your light box you need to be sitting next to it so your head is almost touching the light to get the full amount of lux (around 12-18 inches away). Your eyes must be open but do not stare at the light (1). You can eat or do other things as long as you keep the closeness to the light. The other advantage to doing this is, you could use the time to make plans, read a book, journal, listen to some positive messages on a C.D or anything else that would interest you. It will probably mean making an alteration to your schedule to fit this in. Why not invest the half hour a day for something which is free to do, that may make a difference in the way you feel? 1. Lam RW, Levitt AJ. Evidence-Based Management of Seasonal Affective Disorder (SAD) Clinician Resource Package. Clinical Neuroscience. 2002. 2. Sher L. Seasonal Affective Disorder and Seasonality : A Review. Jefferson J Psychiatry. :3–11. What Is Your Gremlin Saying To You? No I haven’t gone mad..erm ok, madder than usual. Gremlins is a term some of us coaches use, to describe the nagging internal voice that tells you, “why bother, you’ll never be able to do that”, “you’re not good enough”, “go on another biscuit won’t hurt, you can start the diet tomorrow”. Any of this sound familiar? We all have our own personal Gremlin, or maybe a few of them. I think I have a whole Gremlin networking federation in my head at times. Rest assured though, your Gremlin, maddening as he is has your best interest at heart. Your Gremlin doesn’t like change. He wants you to stay safe in your comfort zone, he doesn’t like challenge. As soon as you start thinking about changing something, he may start telling you very convincingly all the reasons why that would be an unpleasant thing to do. The thing is comfort zones are only comfortable for a short while, everything we want most in life is just outside, in that slightly more uncomfortable area. It doesn’t stay uncomfortable for long though, and often it’s never as hard as we may have imagined it to be. Feel the fear and do it anyway or “sometimes you just have to jump, and build your wings on the way down”. By getting out of our comfort zones we grow more as a person. Every time we make the plunge for what we want we become stronger to the Gremlin chatter. Arguing with your Gremlin is futile as arguments are a big energy drain. So how do you tackle this slippery character? Sometimes he can be very convincing, so much so you end up believing what he says. “We are the only thing that ever stops us achieving any thing in life, there is nothing outside that stops us, only our Gremlin excuses that we adopt as our own”. Sure it’s not always easy but the more we overcome our Gremlin excuses the more our world changes. I’m just not that kind of person to do…. 1. One way is just to create a bit of space and recognise your Gremlin is agitated. Listen to him, even write it down, he wants his say, let him have it. Now what is it you want to do? If you follow his advice will it help you or hinder you towards your goal? 2. Note your Gremlins advice, thank him for sharing then tell yourself out loud in the mirror, “I am going to do – – – – – – as this something I want and I am choosing to do for myself”. You will be more fulfilled, happier and feel like you have achieved something worthwhile than if you listen to your Gremlin. 3. Tell yourself the voice is just your Gremlin it’s not who you are. You are not your Gremlin. Stay present and observe these thoughts, do your best not to get sucked into his chatter. Visualise your Gremlin, give him/her a name, this can then create a silly image in your mind which will lessen the effect of the negative words. 4. Listen to your Gremlin, then close your eyes and focus on your breath. Noticing your breath will give you something to concentrate on as oppose to the Gremlin chatter. Bring all your attention to your breath in and breath out. Put your hand on your heart, and connect with that deeper part of you. Ask yourself, what is it that you really want? 5. Get really determined, know you are always have choice. You are master of your destiny, you can decide what to do. Choose to ignore his advice and instead go for it! https://kalihealth.com/wp-content/uploads/2017/01/fac99647dd34db1461e97fbc9c02a740_10-pictures-of-stressed-out-person-freaked-out-cute-clipart_1410-1600.jpeg 1600 1410 Kali Harmen /wp-content/uploads/2017/01/KH-LOGO.gif Kali Harmen2017-01-11 16:04:192017-05-22 16:00:38What Is Your Gremlin Saying To You?